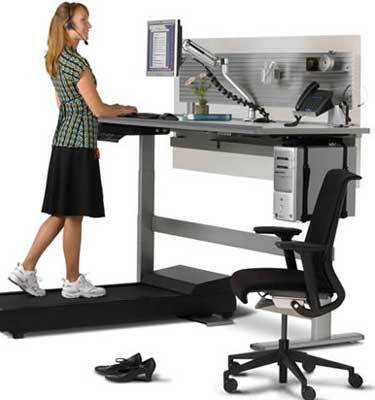 To ward off disease, feel energized or lose weight, some are opting to work standing up or using treadmill desks. Levine uses one himself, but says it\’s not necessary to stay healthy. 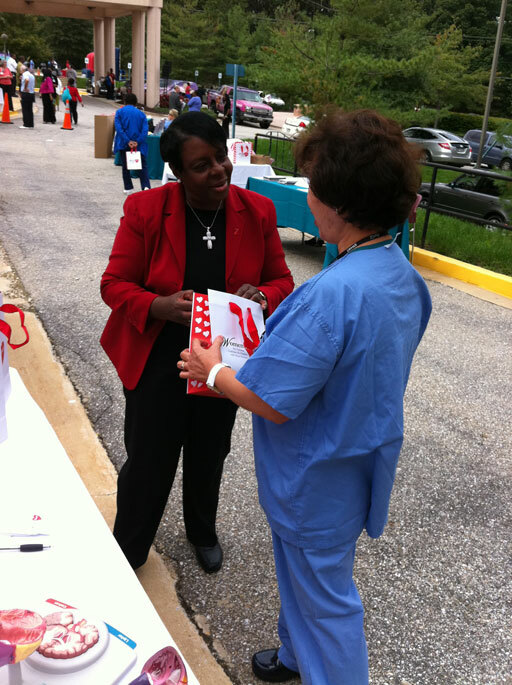 There is no racial equality when it comes to heart disease. 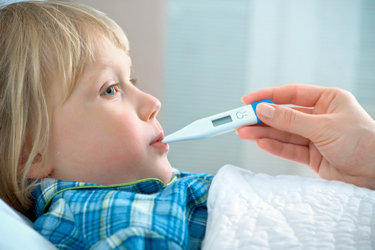 Is your child sick enough to stay home from school? Here are some guidelines for whether to send your child to school when he says he doesn\’t feel well. A nap sure sounds good when you feeling like you\’re dragging during the day, but think again before taking that snooze. If you\’re trying to live healthier in 2012, there\’s something you should stop doing: skipping breakfast. How you battle those yawns and cat stretches might just say something about your personality.